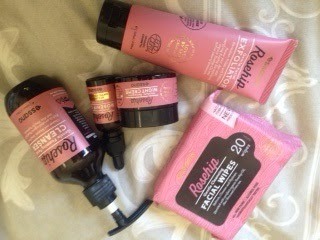 I am well and truly on the Rosehip bandwagon - these amazing products can do no wrong in my eyes & the best part? they are inexpensive & i got them from the supermarket (whaaaaaaaat?!). 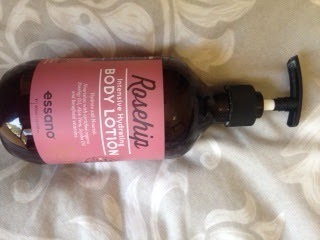 Rosehip helps with acne scarring & hydrating the skin, yes please! they smell delish and I can see the difference in my skin since using these bad boys. im totally in love. I generally mix the rosehip oil in with all these products (bar the wipes) and Im good to go! have you guys tried these products?